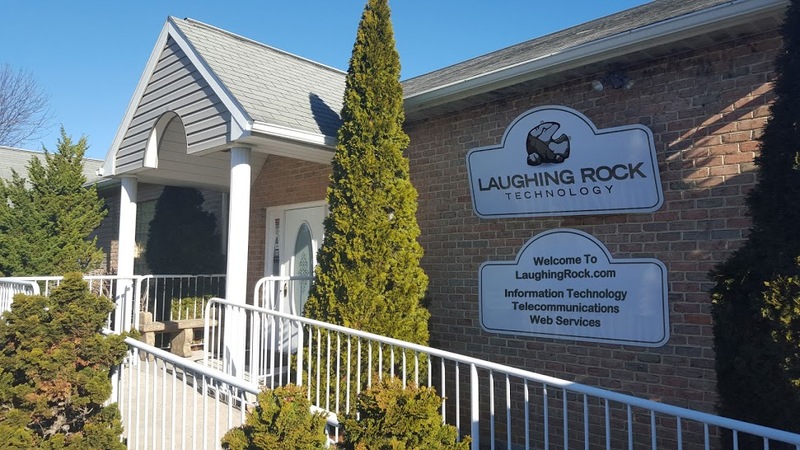 Laughing Rock Technology, LLC has been providing technological solutions to commercial, industrial and governmental organizations since 2005. Our engineers and consultants have helped hundreds of companies streamline their Information Technology Networks, Telecommunications Infrastructure (VoIP), and Web Services. We committed to outstanding customer service while designing and implementing technology solutions that help businesses to increase employee productivity while reducing overall costs.